PewDiePie, a YouTuber, and T-Series, an Indian production company, have been battling it out to become the most subscribed YouTuber. How is this not already a topic? How is this not already a topic? I was wondering this too, but I never dared to make one. It also happened to read the title of this topic right when I was humming Pewds' diss-track which shall not be named. Since I subscribed to PewDiePie's channel, I am all on his side. Really now, ask the former TOTGA members. I asked them twice to subscribe to PDP. I am also loosing at least one hour per day watching Flare TV's live with the sub count. Even tho loosing is imminent, I feel that PewDiePie has chances to "win". At least metaphorically. I am pretty sure that if he is the first one to hit 100.000.000 subs, then everybody will consider him the biggest youtuber even if T-Series totally rekks him. The only TRUE way to beat T-Series is by having more subscribers than the entire population of India which.... It's a titanic task, if even possible at all. So at the end of the day, I like to listen the-song-that-shall-not-be-named while looking how the sub gap temporary grows. Currently it is like... what? 130 k? It's good enough for now. Also, don't forget to subscribe to PewDiePie! Which is even more impossible. Wait, but how many subscribers YT Music have? Impossible? No. Extremely hard? Heck yeah. Let's just beat the 100.000.000 milestone first. Really now, ask the former TOTGA members. I asked them twice to subscribe to PDP. Yeah, I honestly don’t care either way. I’m not subscribed to either, and no one has been able to convince me to change that. As much as I hate the idea of a company becoming the largest presence on YouTube, I'm not a fan of the other guy's content enough to subscribe. I only subscribe to people who I think I'll watch later. He seems like a fine guy, but I don't think my single subscription will do anything. but I don't think my single subscription will do anything. It totally can though. At one point the sub gap registered as 1. It may have been the briefest moment, but for a single instant one person stood in the way of a takeover. Although, yea, the 1 sub gap was likely a computer estimate, and T-Series did take over for about 10 minutes, but the point still stands. I don't regularly watch Pewd's content either, but I subbed to do my part either way. If anything, this little internet war could at the very least spread awareness for the growing influence of corporate power on media, and no matter your personal preferences for what that content it, I feel we should at least support the side that represents keeping that power in the hands of real individuals. If to comes to one person dividing the two of them, then I'll sub. Until then, it shouldn't really matter. Sub to both to fuel the battle. We are stronger as an army of 9/14 year olds than separate. Combo? What is the meme other than the content? 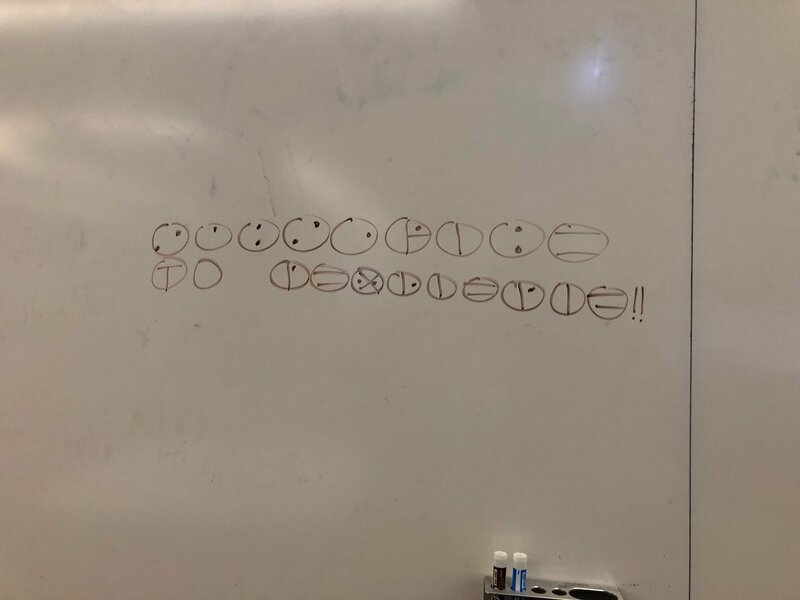 "Subscribe to Pewdiepie" mixed with Matoran language.